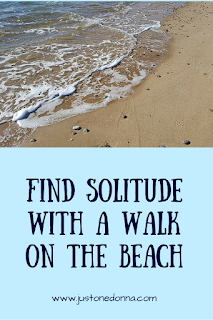 A walk on the beach can be just what the doctor ordered. 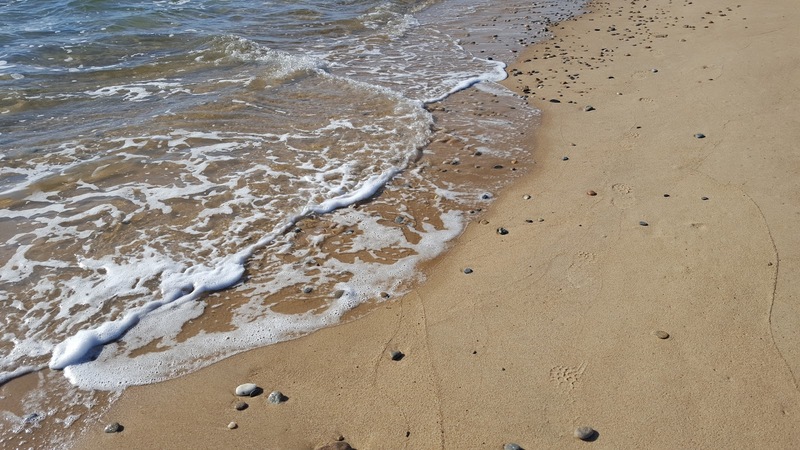 You might not think of the beach as a great place to be in the winter in New England, but on just the right day it can be one of the very best places you can go. Today was one of those days for me. My head has been spinning lately with too much to think about and too much to do. Sunrise today brought more of the same. I needed to clear my head. Luckily the sun was brightly shining and the temperature was in the low 40s. Low tide was at 9:30 a.m. making today a perfect day for a morning walk on the beach. The beach in winter can be a little tough on the ears when the wind is blowing, but today there was little to no breeze at all. A fleece was all I needed for warmth. No hat and no gloves were required. Most of us head for the beach in the summer to escape the heat and humidity. There can be a lot going on at the beach in the summer. It's not always the most relaxing place to be. 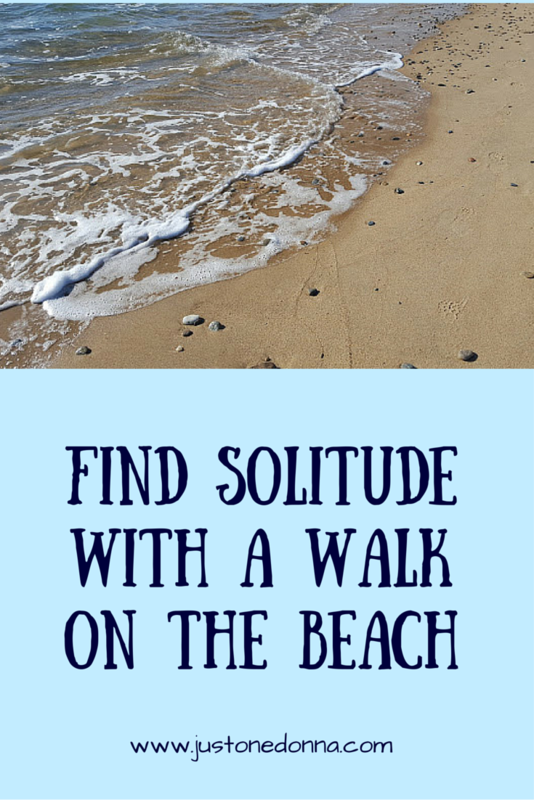 The energy from the many people, music, children playing in the surf, seagulls calling, lifeguards blowing whistles, and so on can mean that the beach in summer is not the best place to find solitude. In the winter, the only sounds come from the surf. More often than not I am the only person on the beach. Today there wasn't even a seagull to keep me company. Today I planned to take a three-mile walk on the beach. The solitude was the perfect environment I needed to focus, relax and work out my priorities for the next several days. The sun was warm on my face and the sparkling water was a feast for my eyes. I finished my walk at the Watch Hill lighthouse. It was so delightful I wanted to share the sights and sounds with all of you. I hope you'll take thirty seconds and enjoy the sights and sounds of the beach in winter. If you have a little more time, sit with me on the rocks by the Watch Hill lighthouse. Perhaps you'll feel the same sense of calm as I did while sitting there.